another friday, already. looking forward to spending the weekend with my love(s) and starting fresh next week. 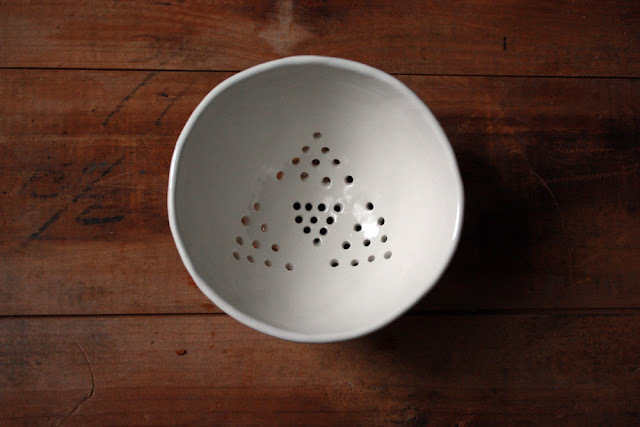 i have so many ongoing projects i need to focus on and seriously get to work! it's time to prioritize and get organized. 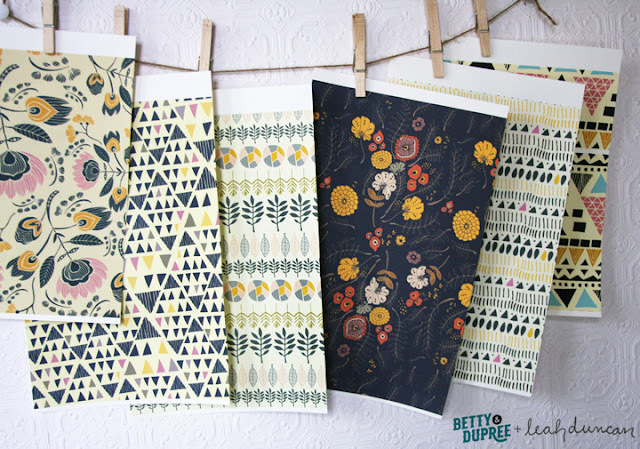 leah duncan's new wrapping paper for the UK's betty & durpee. 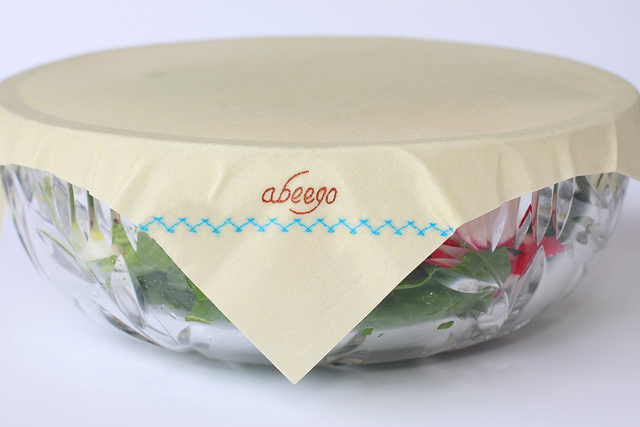 i've always had a soft spot for her designs and these paper sheets are just lovely! i think this handthrown porcelain berry bowl with drainage holes from clam lab is just brilliant. i need one of these in my life. 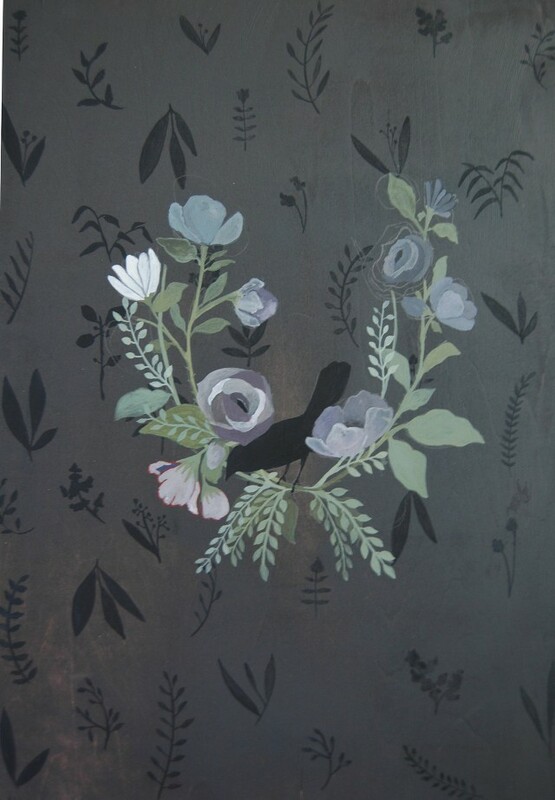 original botanical painting on wood panel by britt hermann on sale. how lovely are these? 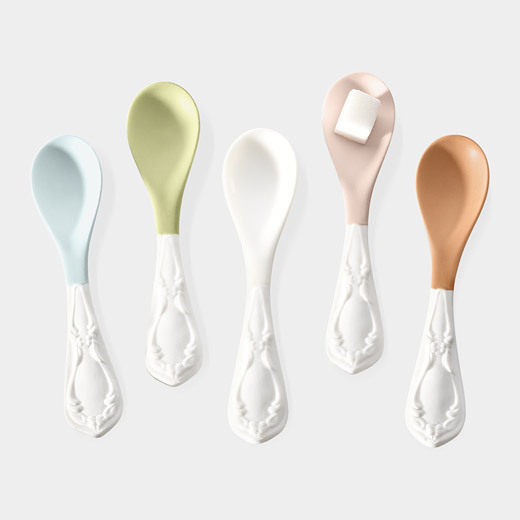 MoMA exclusive fine bone china teaspoon set by artist Chi-Wing Lee (found via pinterest). um, yes please. 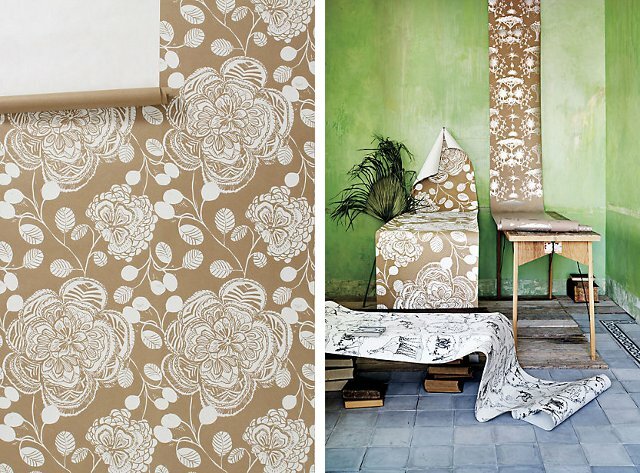 block bagonia wallpaper by Over & Over for Anthropologie (tweeted by Grace from Design*Sponge). 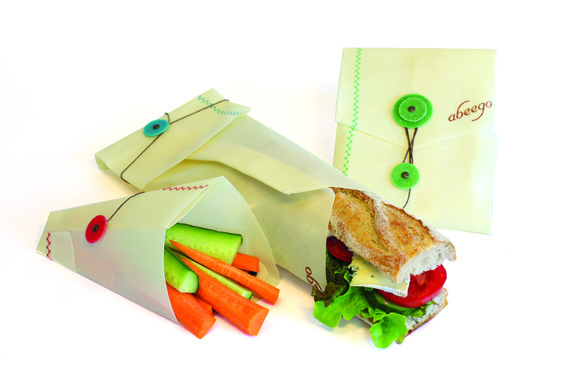 love the look of rustic kraft paper. 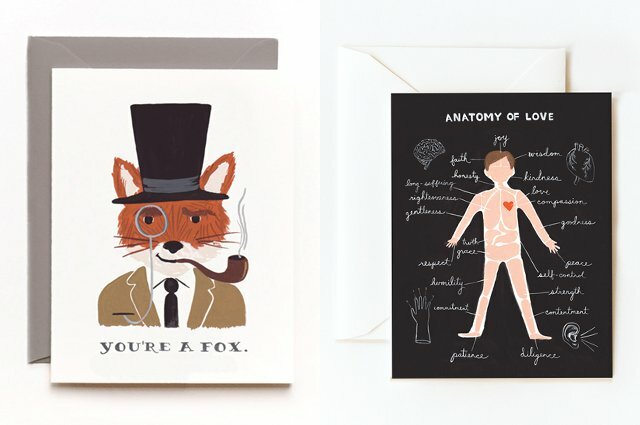 a new rifle paper co. valentine's day card and an old favourite. who's your valentine this year? 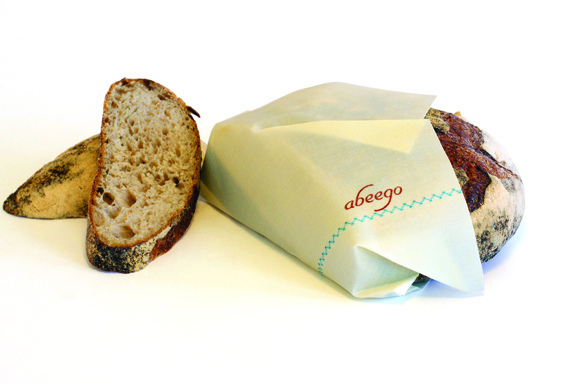 reusable foodwrap made from hemp and cotton fabric infused with beeswax, tree resin, and jojoba oil from abeego. 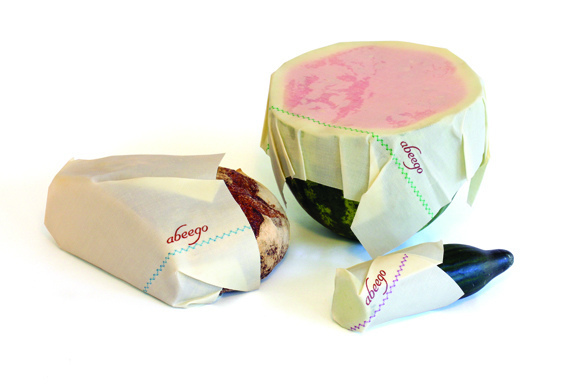 finally an alternative to plastic foodwrap AND it's Canadian-made! this makes me oh-so happy (found via bookhou on facebook).